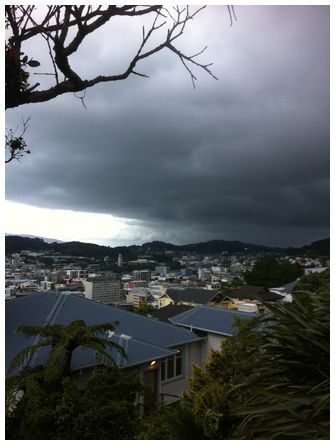 'Southerly arriving in Wellington at 18:50 on 25 February 2015' wrote Jane. 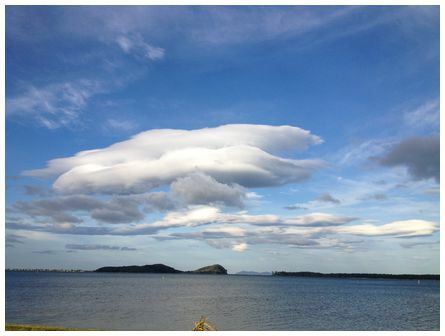 'Norwesterly wind off the Kaimais. 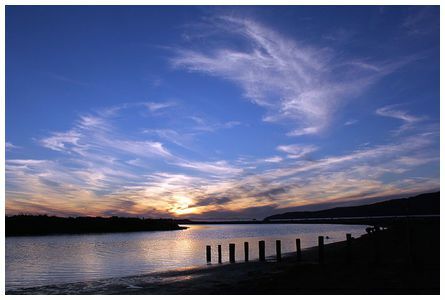 Photo taken at Tauapiro point just north of Katikati. 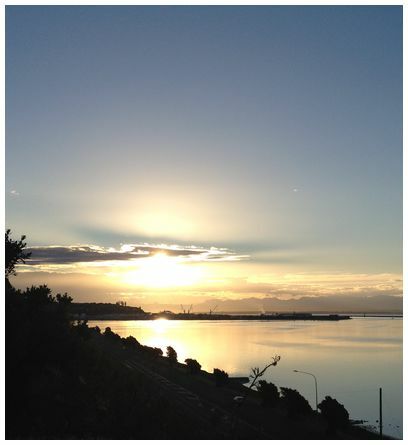 Taken on a cell phone at 18:30 on 5 December 2014' wrote Piers. 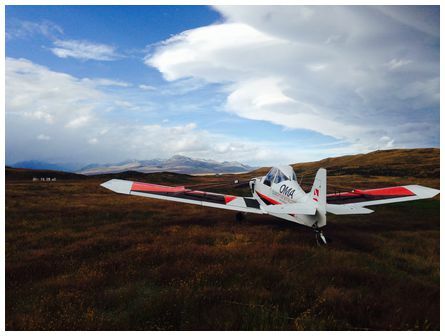 'Guide Hill near Pukaki, westerly ahead of front, taken at 19:10 on 11 January 2015' wrote Brad. 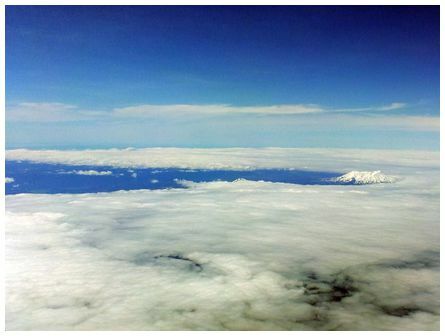 'Mt Ruapehu from 24,000ft southbound looking southeast at 10:00 on 10 November 2014. 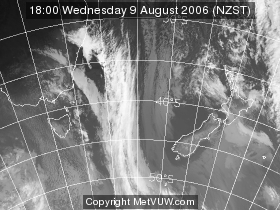 Surface wind was south-westerly with extensive low cloud over much of the western and lower North Island. Ruapehu left a large gap in its wake, stretching all the way to Taupo. Doesn't show that well in the photo but the clouds around the mountain showed waves similar to the bow wave of a ship' Jim. 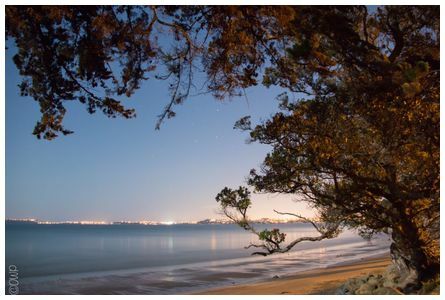 'A shot of a clear night sky showing the Southern Cross, shot from Hadfields Beach north of Orewa. Taken at 22:00 on 4 January 2014, Shutter speed 30sec, f3.5, ISO100. I waited for the comet but the moon was too bright so I made the most of my time at the beach' wrote Dan.